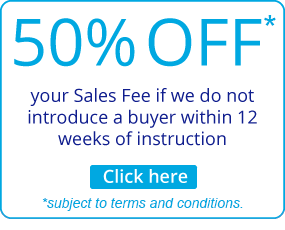 We believe that NOT all estate agents are the same! Choosing the right estate agent is a very important decision to ensure your property is sold or let quickly, efficiently and at the best possible price. 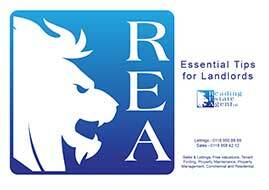 Reading Estate Agent launched a locally based independent firm of residential estate and letting agents in Reading. As a privately owned company, we rely entirely upon fees generated from conducting successful business and we have always strongly believed in being able to offer traditional, professional and truly personal service, by treating every client equally and honestly. This philosophy has been rewarded many times over. We pride ourselves in offering a personal service that really does move properties. So why just use any estate agent in Reading when REA care about you and your home. 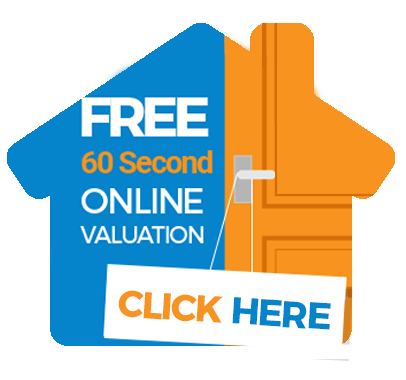 You know that this is your most valuable asset so make sure it is in safe hands and get the very best advice from a local professional and friendly Estate Agent, Reading Estate Agent. What are your Letting prospects? We are always in demand for quality properties in Reading to add to the many properties in our managed portfolio. From small bedsits through to large detached properties. 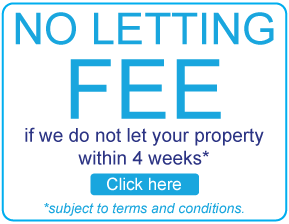 We offer short and long term contracts on furnished and un-furnished properties in Reading. Do You Know its Worth?